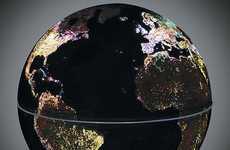 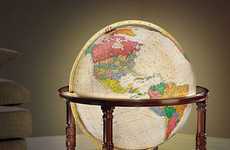 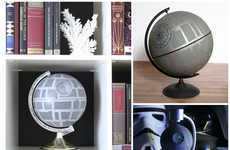 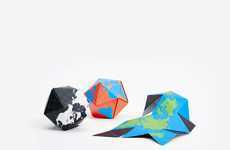 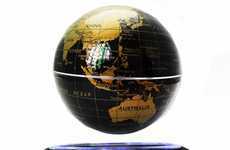 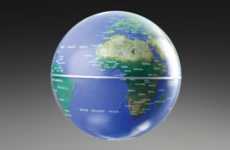 Planetenkugel Manufaktur is a German design company that specializes in traditional methods of crafting globes. 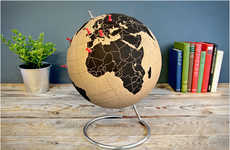 But rather than making traditional globes that depict the entirety of the Earth, Planetenkugel Manufaktur creates globes that represent mappings of Mars. 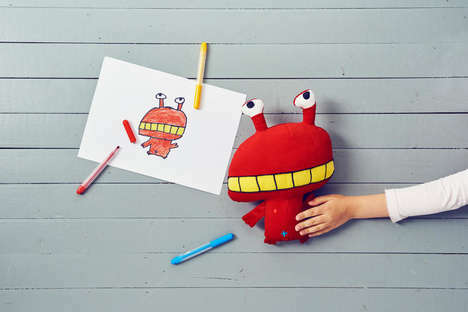 Though the idea of traveling to Mars is becoming more and more popular thanks to billionaire futurists like Elon Musk, no human has been to Mars. 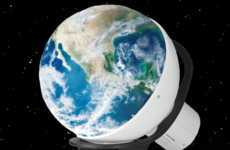 That said, scientists have had a very reliable idea of the planet's geography and topography for more than a century. 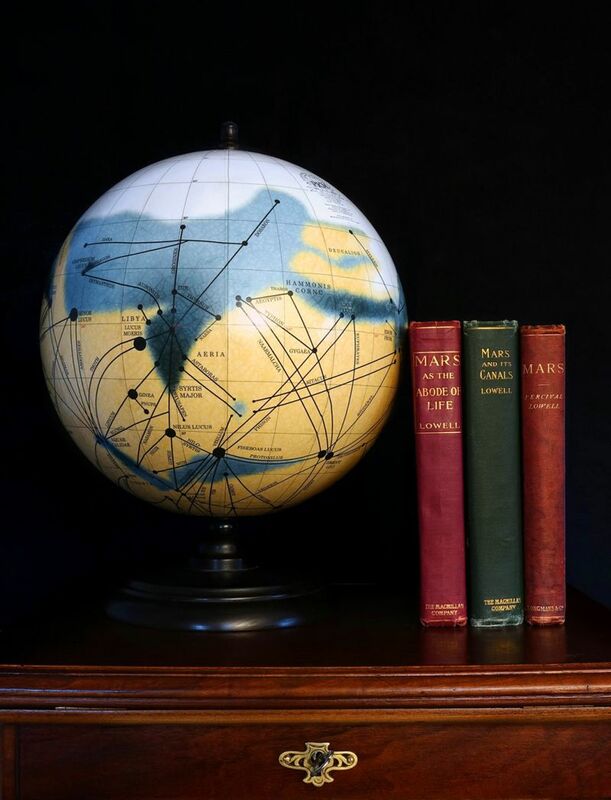 Planetenkugel Manufaktur's globes are based off of the Percival Lowell cartography for the Red Planet, which was drawn in 1906. 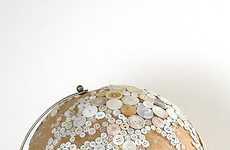 The globe, titled 'Mars and its Canals,' uses the century-old design to maintain the traditional look of globes, even though it depicts an alien terrain.